Facebook - which also owns Instagram - said it had "strict policies in place to help people who encounter abusive behaviour". About 20,000 people in the UK have photosensitive epilepsy - where seizures are triggered by flashing lights or contrasting, fast-moving images, according to the Epilepsy Society. "However, when it comes to deliberately targeting people with epilepsy with the intention of causing a seizure... we need to call that behaviour what it is - a pre-meditated and pre-planned intention to assault," she said. Media captionSophie says it used to be easier to avoid her seizure triggers. She recently reported a film trailer to Instagram that contained flashing lights, but it said the video did not breach its terms of usage, she said. "You can un-follow posts but they still tend to follow you around." 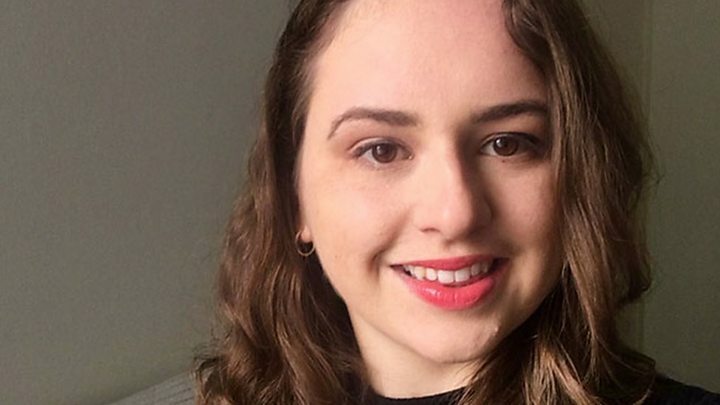 Speaking to BBC Radio 4's Today programme, Ms Harries said she recently came across a video containing flashing images, which was tagged deliberately to the Epilepsy Society's Instagram page "in order to harm". "For a 15-year-old today it is an absolute minefield. Young people are permanently on social media with friendship groups." The Epilepsy Society has written to Digital Secretary Jeremy Wright asking for his reassurance that the new Online Harms paper will safeguard people with epilepsy. A spokesperson for the Department for Digital, Culture, Media and Sport, said: "We will place a legally binding duty of care on companies towards their users, overseen by an independent regulator who will set clear safety standards. "We are currently consulting on this, and want to hear from the Epilepsy Society, and others, about what steps they would like to see platforms take to make the internet a safer place." 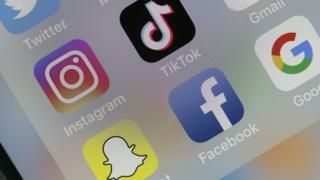 A spokesperson for Facebook and Instagram told the BBC that "everyone deserves to enjoy the benefits of the internet safely", adding the organisations were exploring ways to make platforms "more inclusive".